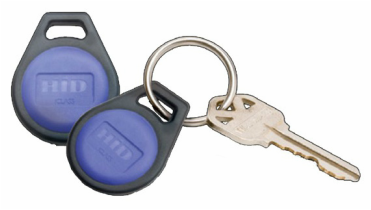 Your new key fob can be easily placed on your key chain. This past winter, the tennis committee has been working on replacing our old, antiquated door access system. Using new technology, we will manage our member access in a cloud based system. This will have many advantages including offsite backup (for extra security) and a user friendly interface allowing access from multiple devices and platforms.